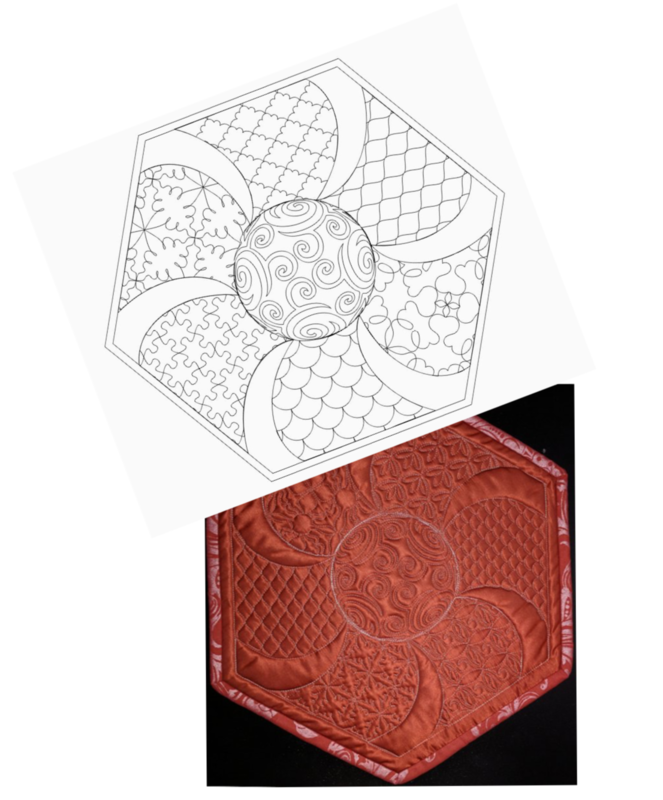 You needn't be an artist to create and digitize beautiful quilting designs using Art & Stitch. If you can use a mouse, you can be a designer! Susan teaches the program in bite-sized, easy-to-understand pieces, and in a logical progression. In part one, you'll learn to use the drawing tools, and to edit and refine your drawings. Next, you'll turn your line drawings into stitch files for use in your computerized quilting system. Design inspiration can be found anywhere; in carpet, wallpaper, and even fabric. You'll finish the class by applying your newfound skills to creating a design from a photograph of an everyday object. Student supply list: Computer with current version installed, power cord and mouse.